When BWIA pretended to close on 31st December 2006 and change its name to Caribbean Airlines Limited, we all knew that it was an excuse to get rid of the unions. It didn't take a genius or an Industrial Court to tell us this. On the evening of 31st December 2006, a BWIA plane flew out of Piarco Airport on its way to London. Two days later that very same plane returned to Trinidad with the same pilot and cabin crew and we were expected to believe that miraculously at the stroke of midnight this plane and crew had turned into Caribbean Airlines. A modern day version of Cinderella it seems! By the 1st January 2007 everything that belonged to BWIA had to been transferred to Caribbean Airlines: all the assets such as buildings and airplanes. 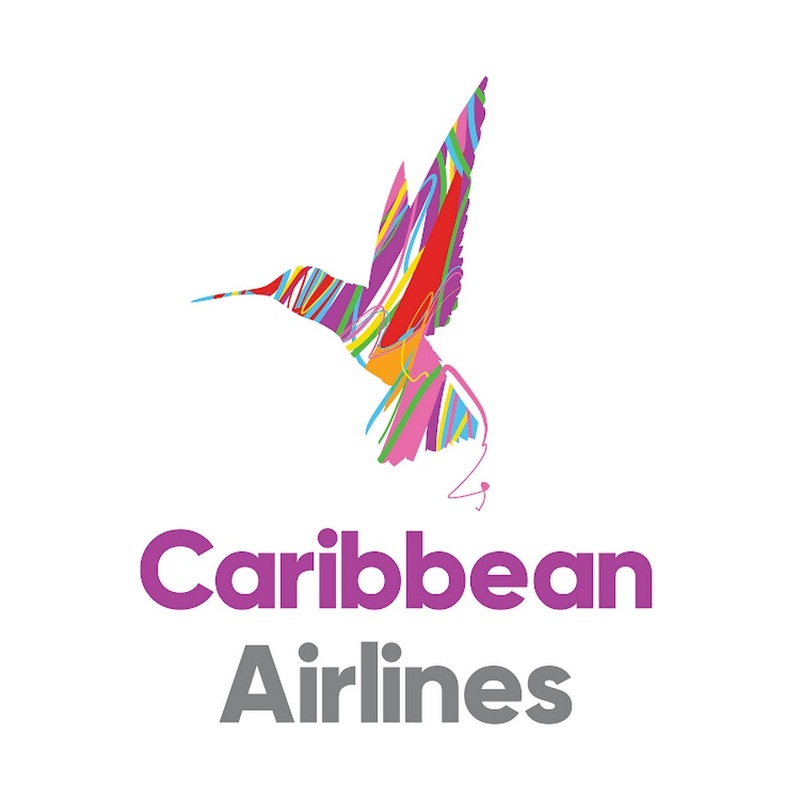 BWIA Miles became Caribbean Airlines Miles. The only things that were not transferred from BWIA to CAL, of course, were the workers, their contracts of employment and Union recognition. Some 11 years later, and no doubt hundreds of thousands in legal fees being clocked up by BWIA and CAL in the process, the Industrial Court has now determined that Caribbean Airlines is the successor to BWIA. Why so long? Answer: constant legal opposition from BWIA and CAL at every turn. Who paid the legal bills? Answer: eventually the taxpayers. The effect of this judgment is that CATTU, one of the former BWIA Unions that pursued this case, continues to be a recognised Union for its former bargaining units. So the workers who were in those bargaining units have now won back their union recognition. Or have they? Before the judgment was given in the Industrial Court, Caribbean Airlines had already announced that they were going to appeal any decision in favour of the Union. Clearly Caribbean Airlines has telepathic skills. The only ground for appealing an Industrial Court decision is on a point of law. The fact that CAL had taken a decision to appeal before even seeing the judgement tells us that this was essentially a political decision which has its roots in what can only be described as an anti-worker, anti-Union attitude on the part of Caribbean Airlines. Simply by lodging an appeal, CAL will delay the implementation of the Industrial Court judgment by a good few years. There is now a challenge for Caribbean Airlines workers to get directly organised into the Union. This judgment on successorship would have given recognition to those workers who were in the bargaining units of CATTU, the union that successfully pursued the successorship case through the Industrial Court. However, there are hundreds of other Caribbean Airlines workers who would not automatically get to benefit from a successful successorship claim. What the success of this judgment shows, however, is that CAL workers have every right to expect their Union to be recognised. All CAL workers now need to be encouraged by what can only be described as an important breakthrough in establishing workers rights at Caribbean Airlines. At the same time however, however, the decision of CAL to appeal the Industrial Court decision shows the lengths employers will go to resist workers rights to organise and have collective bargaining. In reality, Caribbean Airlines is no different from any other employer. The longer they can resist workers rights the better from their point of view. What workers everywhere must recognise is that organising for recognition is primarily a question that is in the hands of workers themselves. Caribbean Airlines workers should be emboldened by this judgment irrespective of the obstructionist actions of CAL. This is a confirmation of their trade union rights. They must be strengthened in their determination to join their Union and not wait for the outcome of any long-running court of appeal.